The Principals arranged joint venture equity financing with Walton Street Capital on behalf of Haberhill, LLC as well as senior financing for the acquisition of the Renaissance Grand St. Louis in St. Louis, Missouri. Total equity and financing proceeds exceeded $50 million, with $33 million of five-year, floating rate financing arranged by Deutsche Bank. The property’s prime location and attractive return potential drew strong interest from many joint venture equity partners and lenders. 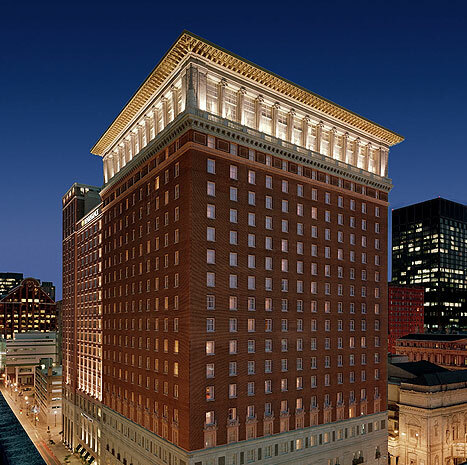 The Renaissance Grand St. Louis is situated in the heart of the St. Louis business district, directly across from America’s Convention Center and the Edward Jones Dome. Originally the Statler Hotel, the property enjoys a storied history with its rooftop crystal ballroom hosting many of the City’s most famous events. The property was expanded and completely rebuilt in 2004 to reopen as the Renaissance Grand St. Louis. The 23-floor upscale hotel features 917 guest rooms, 55,000 square feet of meeting space, three food and beverage outlets, and a full complement of back-of-house and supporting facilities.